Create an individual working wardrobe with corporate identity. Quality tailored Suiting, stylish Shirts for Men and Ladies. 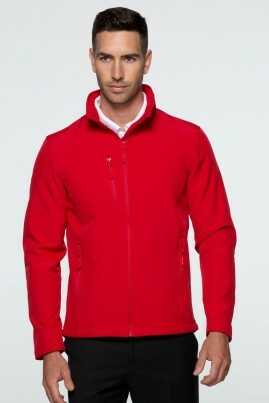 Affordable knitwear adds versatility to business wear from BIZ Collection and BIZ Corporates. A uniform company that wants your team to be best dressed. 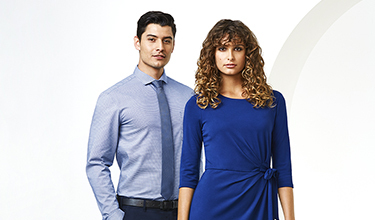 Smart, functional business work clothes, durable with ease of care. Uniforms from casual to smart, office to warehouse, tradesmen to scrub nurse. 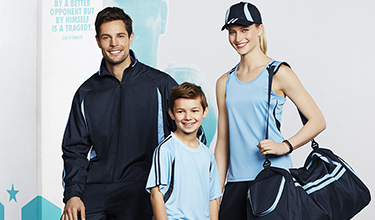 Sports uniform options for teams small & large, clubs, social groups and schools. Wide range of styles & colours in Ladies, Men’s and Kids sizes. Use our Branding service to complete the package.